For coloring sheets, click here. From easy to difficult coloring sheets, these are a great way for kids to show their imagination at a young age. 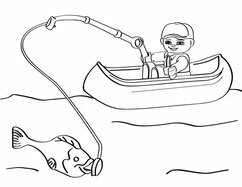 Take a picture of your coloring and post it on The Floppie Crappie Facebook page in the "visitor posts" section to be submitted. Go to The Floppie Crappie Instagram page and direct message us a picture of your catch for a chance to be featured on our Instagram page. 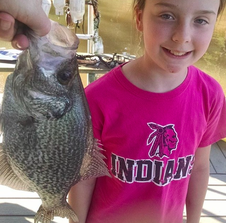 Go to The Floppie Crappie Facebook page and post your picture on our page in the "visitor post" section for a chance to be featured on our Facebook page.